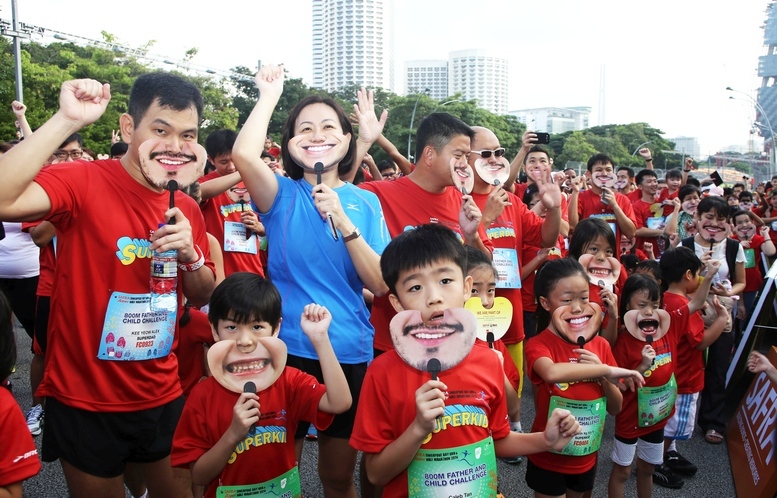 5 Fitness Events in Singapore Not to be Missed in 2016 | JustRunLah! This 3.5km run/walk happening on 25th June 2016 (Saturday) is held collaboration with Go Red for Women (GRFW) campaign. 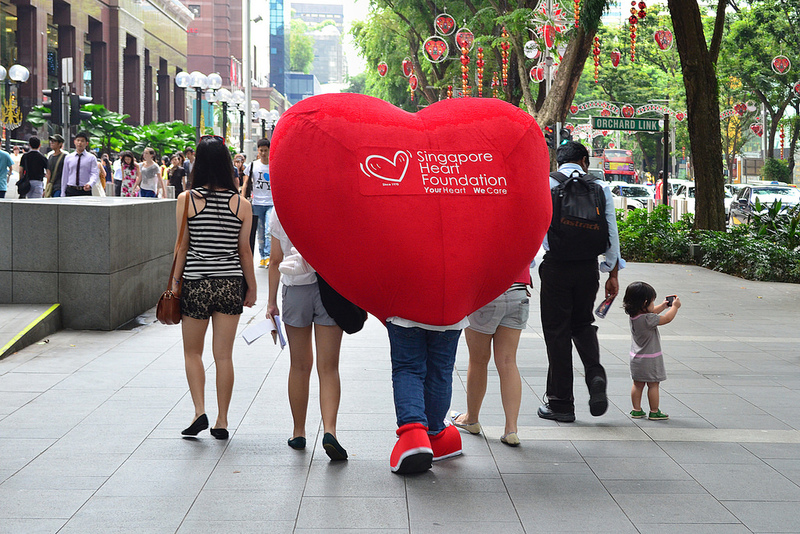 The GRFW campaign aims to raise awareness and reduce cardiovascular diseases among women. Post-walk, you and your family can enjoy a mass Zumba session, kids-friendly carnival games as well as an on-site health screening. More information here. Held in observance of World Humanitarian Day, Mercy Relief’s ‘Ground Zero – Run for Humanity’ aims to celebrate the indomitable human spirit. This year’s edition happening on 14 August 2016 features THREE experiential run categories to choose from! 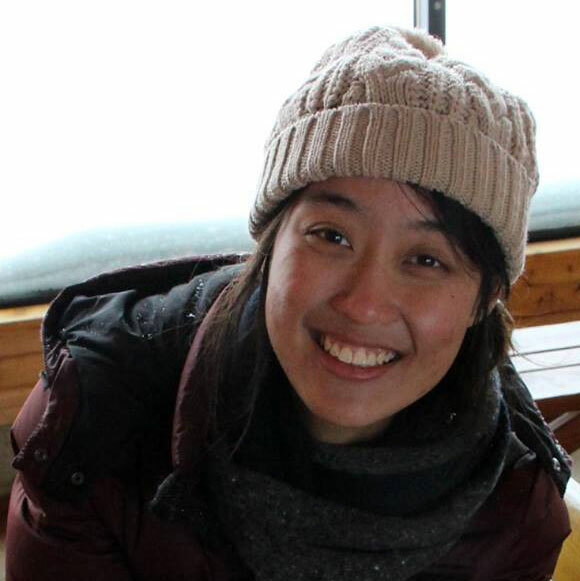 The first and non-competitive category is the 5KM Relief Aid Challenge, followed by the 10KM Race Against Time, and a new category 500M Dash for Humanity. Each category is designed to give you a taste of the resilience that disasters survivors embody in overcoming their everyday challenges. Enjoy the flora and fauna, breath of fresh air and the benefits of Yoga, including better mental concentration, flexibility and balance. 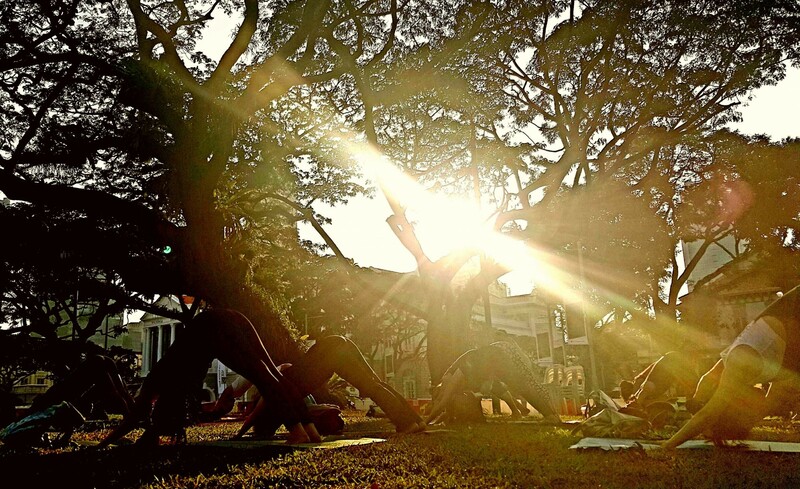 Organised by Yoga Seeds, the first of this series would be held at the great outdoors MacRitchie Nature Trail and Reservoir Park on Sunday evening, 15 May from 4 to 6.30pm. More information here. 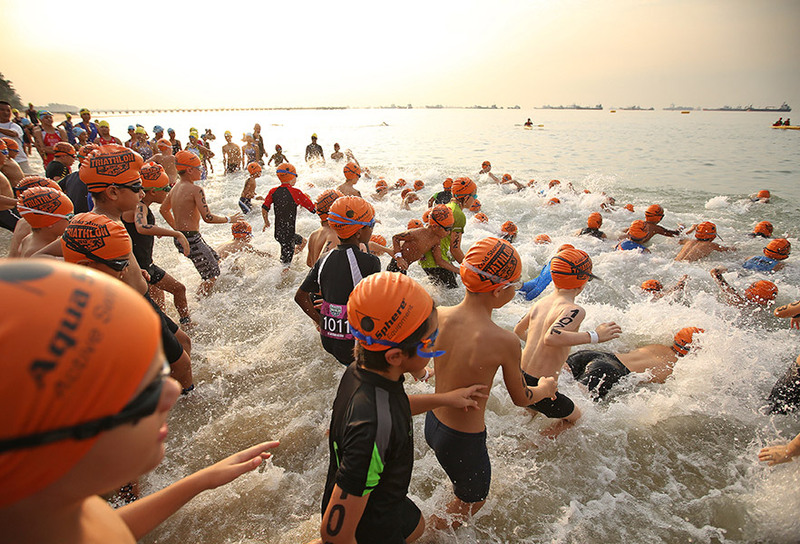 One of the most highly-anticipated, international sports events in Singapore is the Singapore International Triathlon. SIT has been a main fixture in the Singapore and South East Asia triathlon calendar for over 30 years! 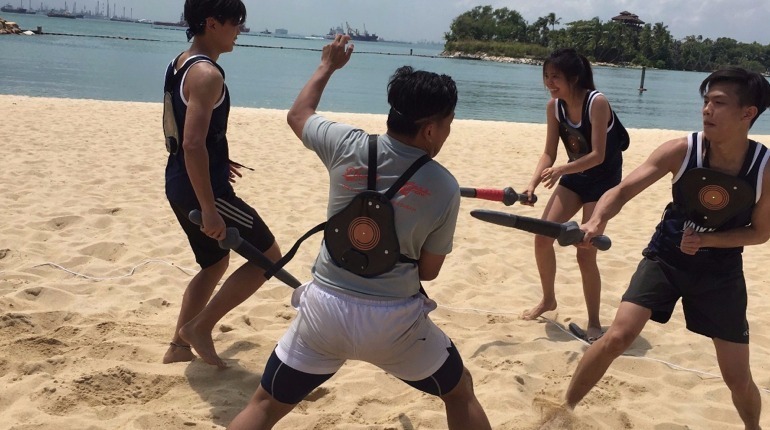 Having attracted up to 3,000 triathletes from around the world in their last event, SIT is back this year with a blockbuster theme “Race the Lion City.” All the more reason to take part. It would be happening on the 16th and 17th July 2016. Registrations are already open! Fans of Jon Snow or Brienne of Tarth can now be them! You’ll be decked in wearable magnetic field sensors that are designed to stimulate the foamy blows from your (fr)enemies. That means you’d also be using pretty cool magnetically enhanced arsenals in this Game of Thrones Battle Tournament. No experience required and all equipment would be provided. At just $10, you get to travel back to medieval times where the Knights are brave and fearless.